Tyra Banks reveals her panel of experts for her next talk show. He's really into Old Navy jeans. Kate continues to rake in the coins. This link buzz sleeps well at night. 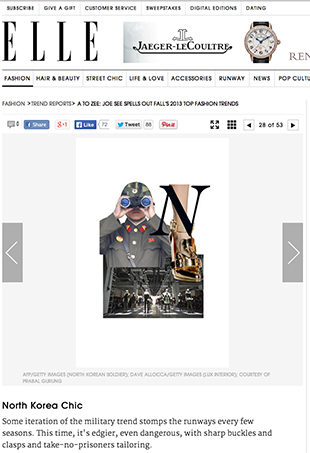 So much criticism, but (perhaps) surprisingly, none of it came from fashion publications. Elle's creative director is back for season two. 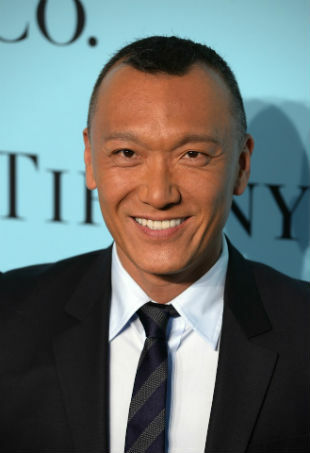 The charming editor and TV personality shares his fashion week survival skills with The Fashion Spot's editor-at-large. Alexa Chung, Elle Macpherson, Joe Zee, Chris March, Nicole Richie and more are hitting the airwaves in style this fall. 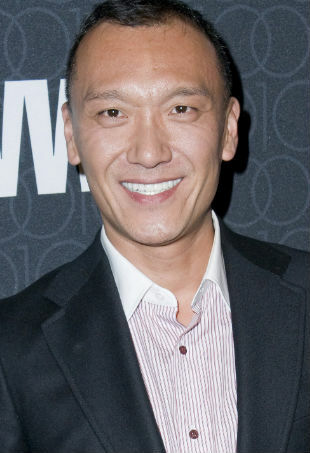 Joe Zee's new reality TV show, All on the Line, premieres tonight on the Sundance Channel.